Companies who use multiple fulfillment channels often find it difficult to integrate their inventory streams. shipping needs. 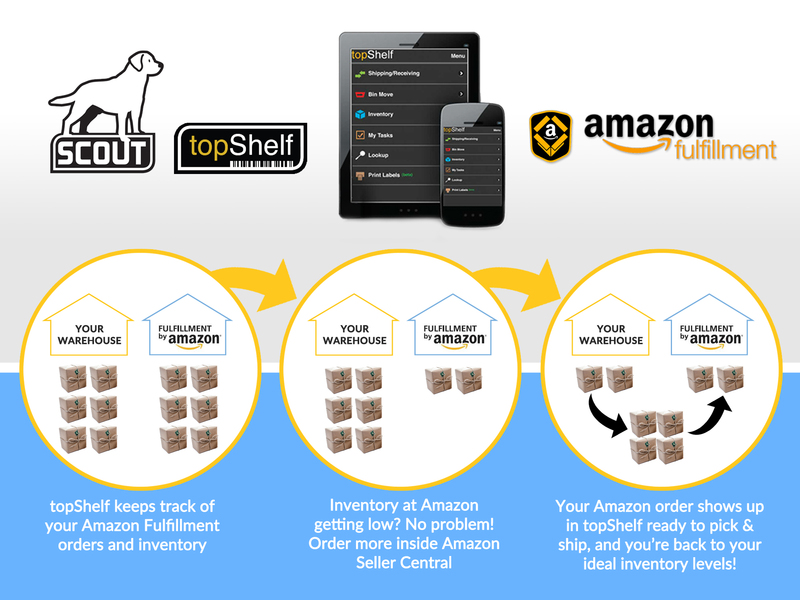 FBA and topShelf – we make shipping easier. count for products whether they are stored in Amazon’s warehouse or your own. products from one warehouse or another or reorder items. Centers. This eliminates the need to recreate the orders manually in topShelf. a business owner, it’s important to know how quickly you can fulfill orders. topShelf offers many benefits for e-commerce businesses. your entire team can grasp it fast. insights into stock levels, recalls and more. videos or contact us today. Call 651-964-3259.